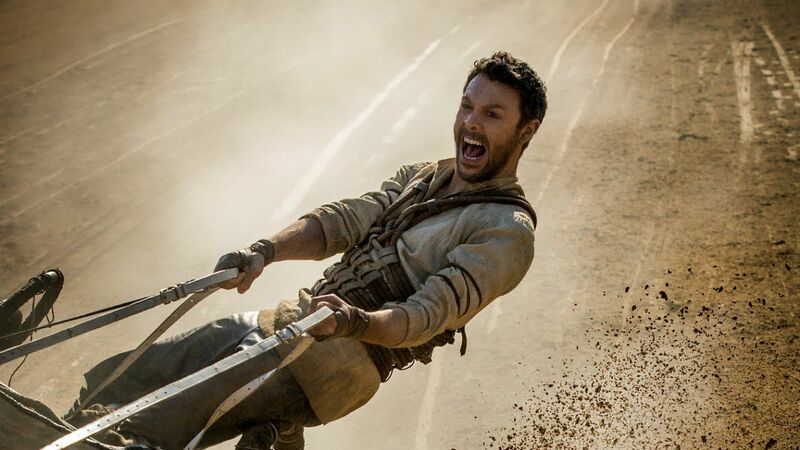 Recent years have brought us numerous remakes no one ever asked for, but Hollywood have really out done itself with Timur Bekmembetov’s (Night Watch, Wanted) Ben-Hur, already brought to the screen in fantastic fashion twice in 1925 and 1959 (the version we all know with Charlton Heston). The first trailer for this remake really showed what a director with an eye for crazy visuals like Bekmembetov could bring to the tale, and now a second trailer lifts the lid on the story, and good god it is awful. First off, it stuffs way too much into just under three minutes, with the super serious tone leading to some unintentional laughs on more than one occasion. Secondly, couldn’t they have picked a different song? I have no idea what they are aiming for with it, but they didn’t hit their mark. Instead, it makes the whole affair look behind cheesy. Check it out below, if you feel you need to.